The Okinawan ShorinRyu Karate Dojo consistently strive to make a positive impact on the community, the students and their families by providing a martial arts service that promotes integrity, honesty, discipline and respect. Jeff Leistner is a lifetime resident of Miami County and owner of the Okinawan Shorin-Ryu Karate Dojo located in Troy, OH. After college graduation from Tennessee Technical School Jeff began studying karate under Kyoshi Jack McPeek at the Greenville, OH Dojo in 1973. In 1982 Jeff opened his first dojo in Troy, OH and continues to serve the Troy community. He teaches evening karate classes and works Management in the Industrial Services. Jeff has had the opportunity to travel and train in Okinawa Japan with Grand Master Shoshin Nagamine. He promoted to his GoDan Rank under Grand Master Shoshin Nagamine at the Honbu Dojo in 1991 located Okinawa Japan. 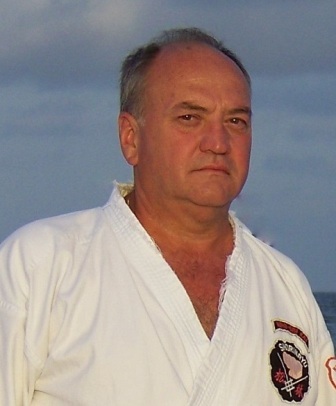 Jeff was elected President of the World ShorinRyu Karate-Do Federation, U.S.A. (WSKF) in 2004-Present. Since he took office the WSKF has granted over $20,000 in student scholarship funds He continues his training under Kyoshi Jack McPeek and Hanshi Frank Grant the founder of the WSKF in 1970. Christine Leistner is a lifetime resident of Darke and Miami County. She graduated from Edison State Community College. Has taught Junior High Girls Basketball, youth girls softball and Physcial Education Dayton Charter Schools. Christine is a 6th Degree Black Belt and Certified Instructor. She teaches the Pre Junior Classes (4-6 Age), Junior Classes (7-12 Age) and weapon classes at the Okinawan Shorin-Ryu Karate Dojo. 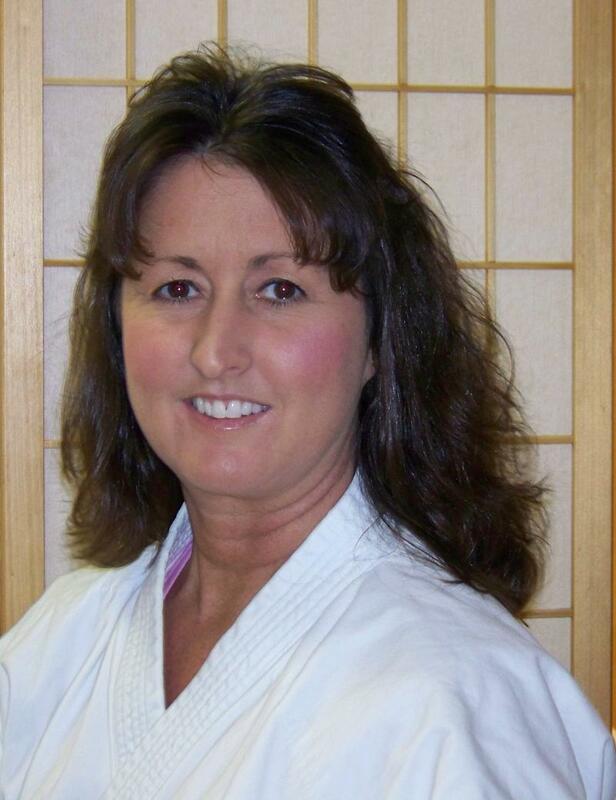 She started training in Okinawan Shorin-Ryu Karate - Matsubayashi-Ryu under Hanshi Frank Grant in 1992 at the Dayton Dojo. Christine continues her training today with Hanshi Frank Grant and Kyoshi Devorah Dometrich. Copyright 2018 Okinawan ShorinRyu Karate Dojo. All rights reserved.